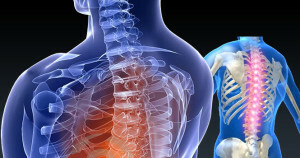 Orthopaedic Surgery Associates is one of the leading orthopedic centers in Florida. The well-equipped and modern facility is home to some of the best orthopedic surgeons in the country. Our orthopedic doctors in Boca Raton and Boynton Beach centers provide total management of patient care. Our entire team – consisting of orthopedic physicians (who are Board Certified and Fellowship trained in their fields), Registered Physical Therapists, Clinical Exercise Physiologists, Certified Physician Assistants, Occupational Therapists and Certified Hand Therapists – are experienced at helping patients with orthopedic injuries get back on their feet. This article was written on behalf of OSA by RedCastle Services. Find out more about our SEO Orthopedics services.